Winter. Spring. Summer. Autumn. Each has its value. Spring is the season I am most interested in. I would go as far as to say it is my favourite season. It is all about growth. Regeneration. A surge of Natural energy unlike at any other time of the year. 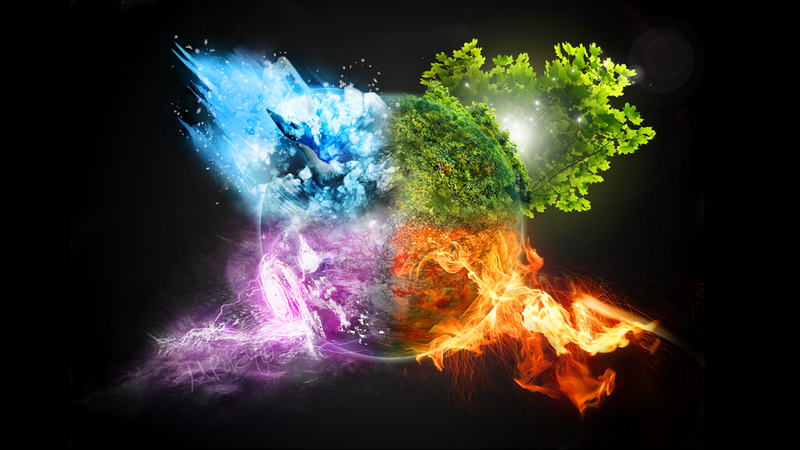 That growth energy is essential for the well-being of the planet. For those who live in concrete jungles, it is not enough to have a pot plant on your coffee table that you might look at twice a day. You need more of Nature than that. The chain reaction that takes place when a human experiences a surge of happiness out in Nature is beneficial to humankind, to the collective soul. Those vibes are pure and they resonate an innocence. There is no sweeter ecstasy than being swept away by Nature’s majesty. If you do not feel deeply touched by natural beauty then perhaps you should donate your eyes to someone who cannot see, but would like to. There are autumnal personalities. Summer personalities. Take time to learn which type of person you are being, when. You will show yourself in stages – each age of you – to be of a season. Your behaviours and preferences at certain times in your life will demonstrate to you – and others – your type. When you understand yourself as a reflection of Nature you become more open to – and tolerant of – your changeability, and that of others. Your personality can go through phases, as can your feelings. You might be completely in love with a person on Tuesday and on Wednesday you watch them across the room and wonder who they truly are. These swings in feelings, behaviours, are not to be side-lined, evaded. They can be extreme on occasion, but even so they are to be looked at and they are to be accepted as part of your make-up. If you refuse to accept who you honestly are – how can you possibly expect anybody else to want to bother? If you spend your days hiding your true self from sight, avoiding your repressions, suppressions and insecurities, you are wasting everyone’s time. Be who you are, when you are. No-one wants to spend time getting to know a liar. Seasonal flow is how to go about your life. Let your days come to you and then let them go. Take them at face-value. Each one has something to teach you. Know that sometimes you will feel like hibernating. At other times you will feel like you have the fire of midsummer sun in your heart. It depends. That seasons are always in flux should give you a clue as to the nature of the run of your race. Don’t push or shove yourself around. Let the seasons guide you. Each one has raw beauty. Let the beauty seduce you.